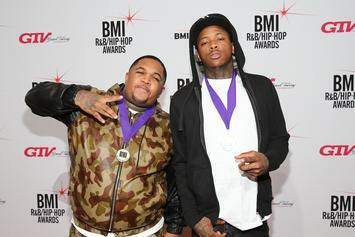 YG stays on the grind. 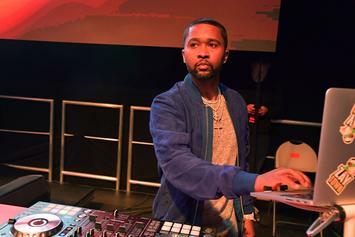 Zaytoven has some heat locked away. 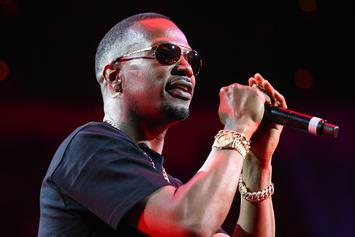 Are you ready for some new Juicy J? 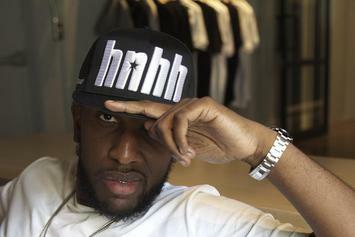 DJ Scream announces a title for his debut album, "Hunger Pains." 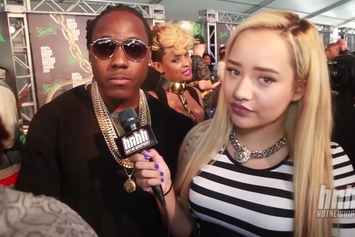 HNHH's Kim Johansson took to the BET Green Carpet and chatted with Snoop Dogg, Eve, Ace Hood, Stalley and more.